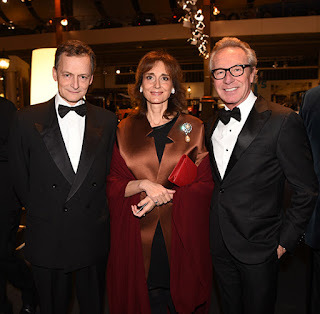 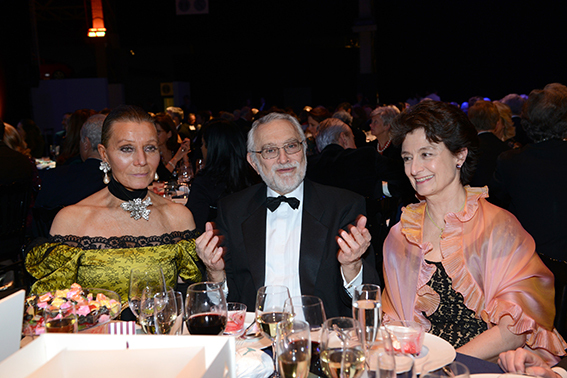 Mathilde's mother, sister and brother were at a gala to celebrate the 50th anniversary of "Quartier des Arts" - that stimulates the cultural promotion of Brussels's historical inner city. 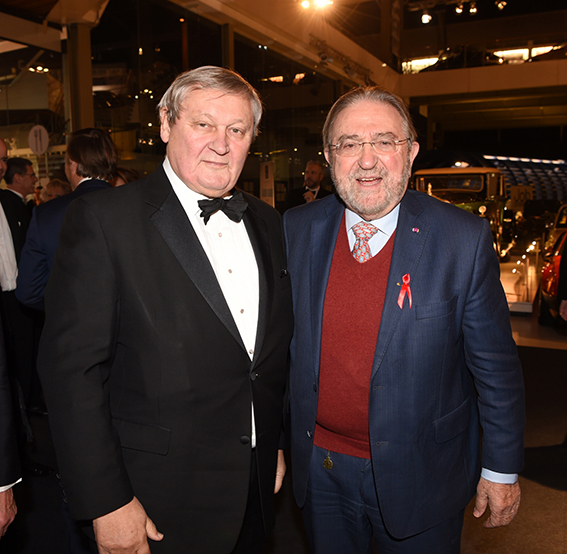 The evening took place at Autoworld. 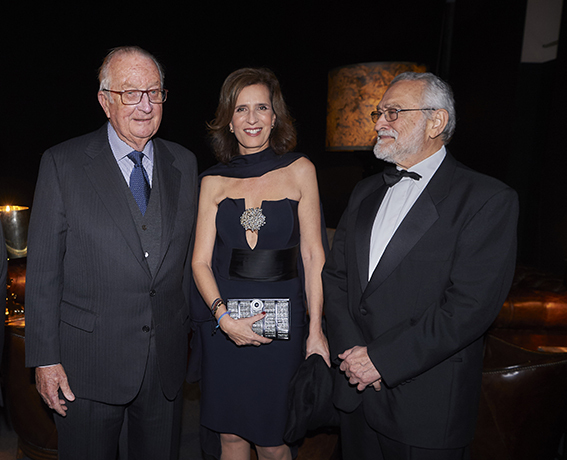 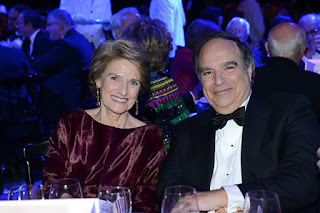 Guest of honour was former king Albert II. Here with his half-sister, princess Esme of Belgium and her husband, Salvador Moncada. 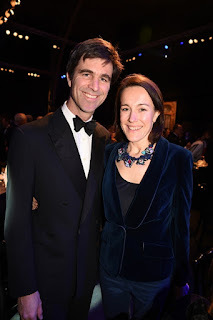 Countess Hélène d'Udekem & baron Nicolas Jansen. 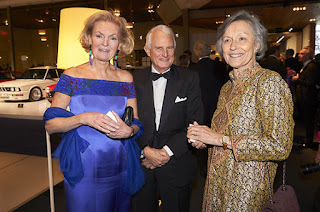 King Philippe's former chef de cabinet, baron Frans Van Daele & minister of state, Herman De Croo. 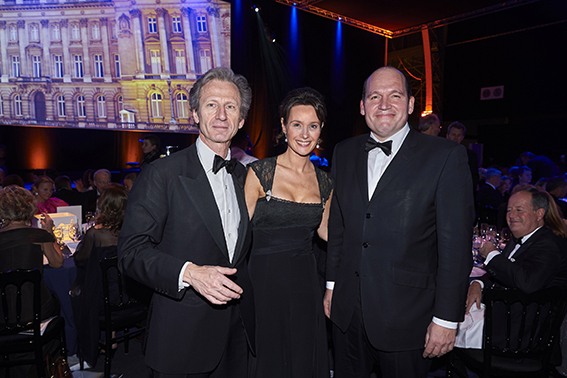 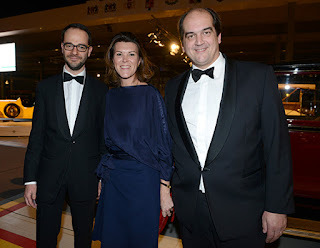 The prince & princess d'Arenberg with Edouard Vermeulen. 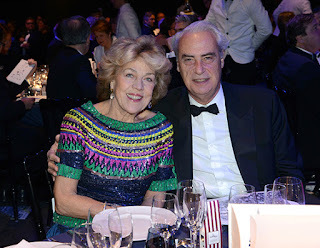 Count François Didisheim & his wife, Daphné Ruspoli dei Principi di Poggio Suasa.